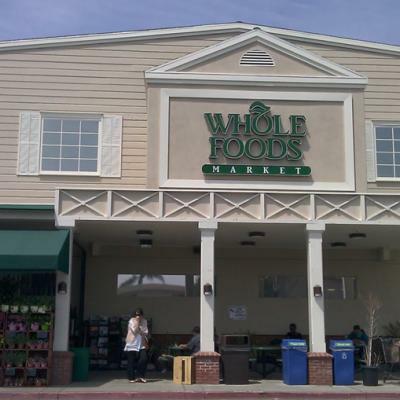 Whole Foods’ stock may be in the clearance bin, but their presence in Los Angeles is on the upswing. 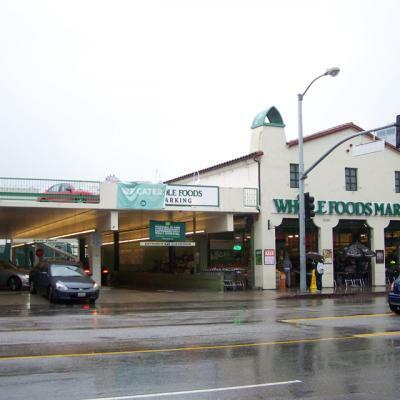 They just opened a Playa Vista store, are putting the finishing touches on a DTLA outpost, and recently announced that one of their first 365 stores, a more affordable version of the WF experience, is opening in a former Ralphs in Silver Lake. We all know the old jokes of “Whole Paycheck,” but aside from dealing with the inflated prices of the Texas chain, there are parking conundrums that usually go hand-in-hand with the organic grocer. To make it easier for you Kombucha Heads, we’re assigning grades to each WF parking lot or garage in L.A., as well as including tips for getting in and out as fast as possible. 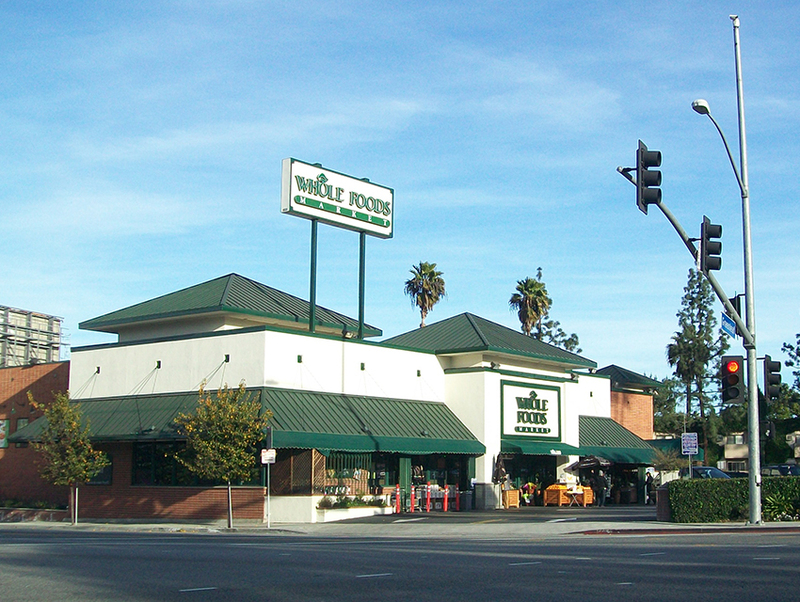 Westwood: This lunch time favorite is located in pedestrian-friendly Westwood Village, on Gayley. The parking lot is covered… and tiny. You’ll most likely have to wait for a shopper to return from the store, fumble with his or her keys, back up, and then go before you can park. With idling cars and people everywhere, it can be very anxiety-inducing. There is a second-level, but where the heck do you enter? Street parking is nearly impossibly (this is Westwood). 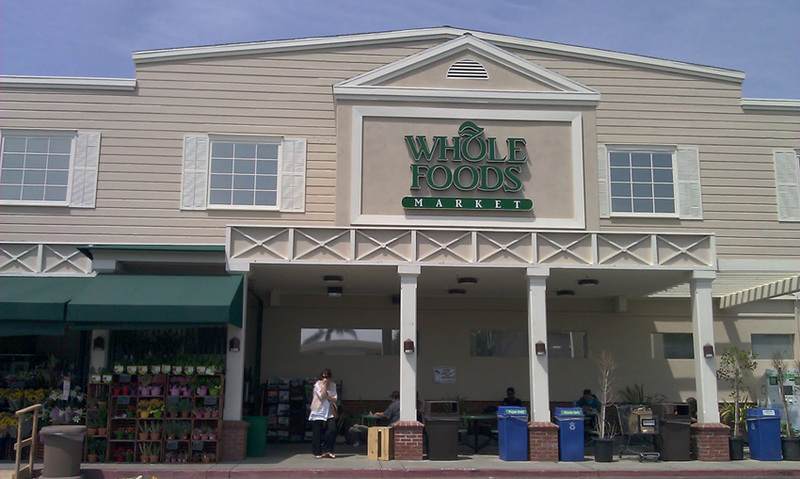 A surface lot behind the store is not owned by Whole Foods, so it costs money (and is hard to access). The Westwood WF is nice, but it’s not to be driven to unless absolutely necessary; walk! West L.A.: This hidden gem is located in a charming section of West L.A., at Barrington and National, that some categorize as Palms. 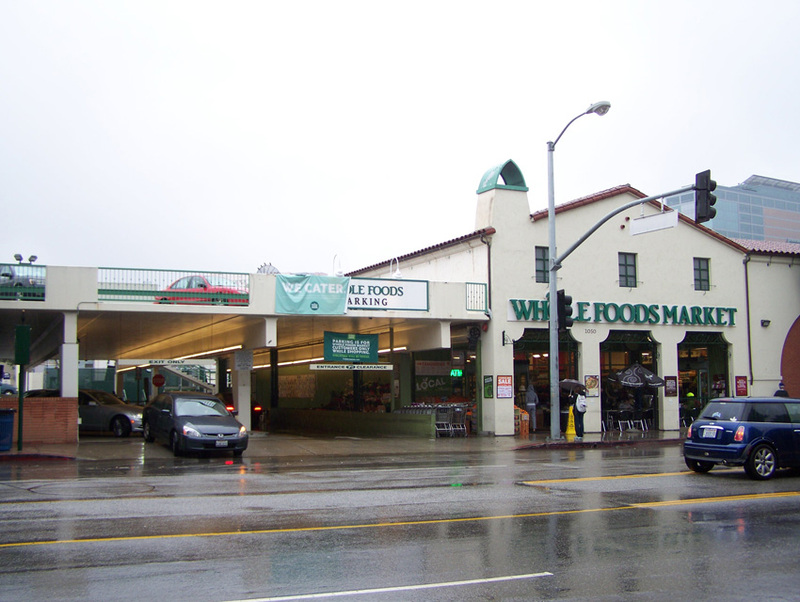 Parking is located on a surface parking lot off Barrington that serves only the WF. Visiting this store during rush-hour is a dangerous proposition as Barrington is prone to back ups to the south—the road narrows and freeways are near—so getting in and out is very difficult (especially if you have to head south). If you can visit during the day you should be mostly in the clear, or try to head over after 7:30 p.m. (the store closes at 10). During the weekends, it’s like Mad Max: Thunder Road. Park on Barrington a block or two south and walk—those grocery bags will give your triceps a nice workout—and avoid the honk-heavy mad moms trying to enter and exit.